Most of the websites use Flash in one way or the other, from pretty presentations to ads. But if you have been an iPhone user you would know that the Apple’s safari browser does not support Adobe flash. This could be a huge turn off for an iPad enthusiast as flash is used on most of the sites. However, Brightcove, a solutions company claims to have a work around by converting flash to HTML 5 format which works well in the new gadgets. 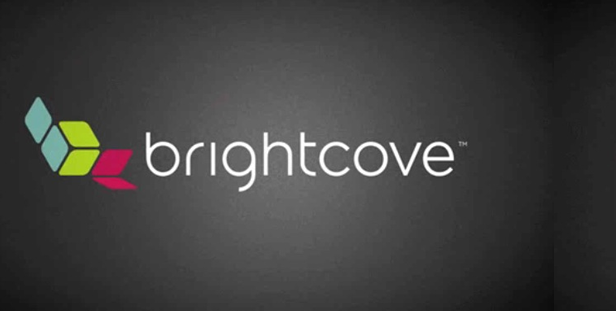 Brightcove on Monday released their solution that can provide flash based videos in HTML 5. Apple will start shipping the iPad on April 3, but the device will not include support for Adobe Flash. Apple said the decision not to support Flash was because it it too “buggy”, and that HTML5 is the wave of the future while Adobe has refuted the fact and blamed Apple of being uncooperative in giving it access to its code to understand and write compatible programming for flash to work. With no flash support publishers of flash content find it troubling as their websites will not work. Unlike in iMac computers and laptops, the iPad will not support flash. Many websites have already started to work on their flash-less iPad compatible sites. Big names such as NPR, Wall Street Journal and others have already started to work on their non-flash based iPad compatible websites. With Brightcove’s solution, it will be possible for the developers to “target HTML5 devices without sacrificing the ability to customize the playback environment, gather detailed analytics, manage multi-bit rate delivery, and monetize their video with advanced advertising,” the company said. The solution works with detecting the device requesting the page and offering it with appropriate content, flash or non-flash HTML 5 based content to suit the device. It would work for iPhone and for iPod touch too, Brightcove said. Although HTML 5 is still in its primitive stages, it is considered the technology of the future and that it is a standard that will stay. Most online video is still experienced via Flash and that will likely continue for the future, the company said. 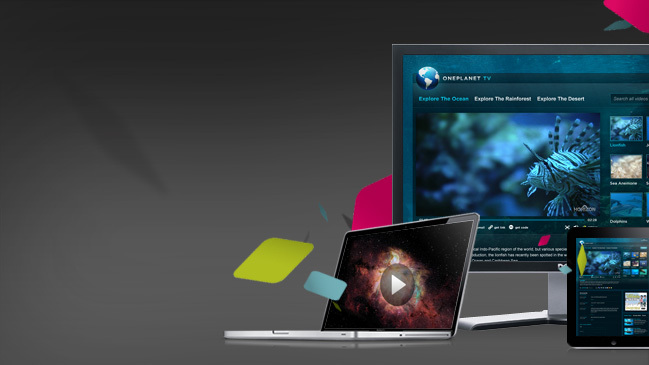 More detailed information about Brightcove Experience for HTML5 is available on the company’s Web site. Will Google Stop supporting Flash?